Flights to the Big Island starting at $315 from the west coast. See spectacular views of active volcanoes, beautiful waterfalls, snow capped mountains and mysterious lava tubes. These are just a few of things you’ll see on your flights to the Big Island of Hawaii. We can help you get there for less on our Air to Hawaii website. Airfare to Kona or airfare to Hilo on the Big Island to is not very expensive from Honolulu. In fact, cheap Kona or Hilo flights are just a few clicks away. You can easily check our Hilo or Kona flight prices online. The cost of flights to the Big Island can pleasantly surprise you. We know because we, at Panda Travel ®, are Hawaii’s largest travel agency and one of the State’s oldest. 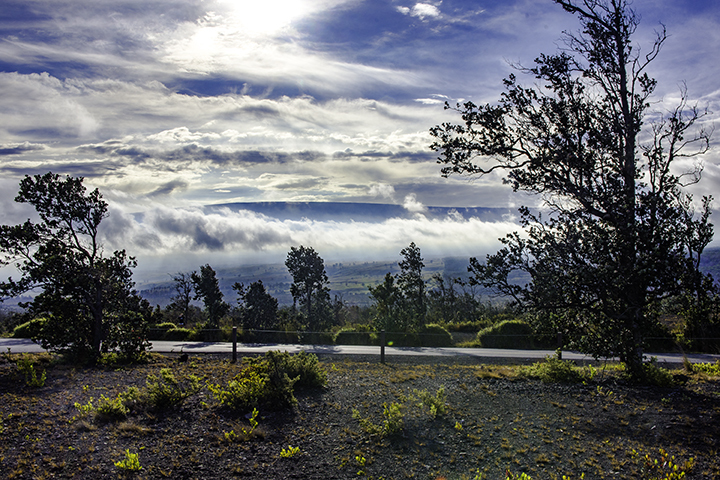 Why Use Us on Flights to the Big Island? Since 1978, Panda Travel ® has served over one million passengers. Many of them enjoyed our low domestic and international airfares to Kona or to Hilo. Our flights are with brand name Hawaii airlines. Many of them offer discount flights to either Kona or to Hilo. The Big Island of Hawaii is beautiful any time of year. So we encourage you to check our website on when you can get the best value on your flights to Kona or Hilo. Check online now to see how affordable our Hilo or Kona vacations can be. Looking to book a inter island vacation or coming over for a long weekend getaway or business trip? If so, we also have the right inter island Hilo or Kona flights or Kona vacation packages for you. Our inter island flights to the Big Island of Hawaii are among the lowest. You can also get discounted interisland flights with hotel and car rental packages. See how our cheap flights to the Big Island can be both relaxing as well as exciting. You will always be able to visit the island with confidence. You’ll know you got them at some get the best prices. But we’ll always be here for you should you ever need anything during your visit. We live here in the State of Hawaii. We would like to share it with you with a discount flight to the Big Island of Hawaii. Check out our deals online today. You’ll be glad you did. 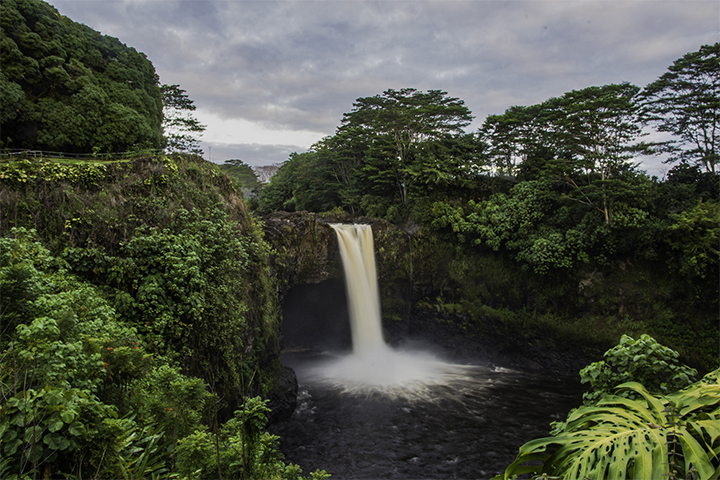 Rainbow Falls in Hilo, Hawaii.